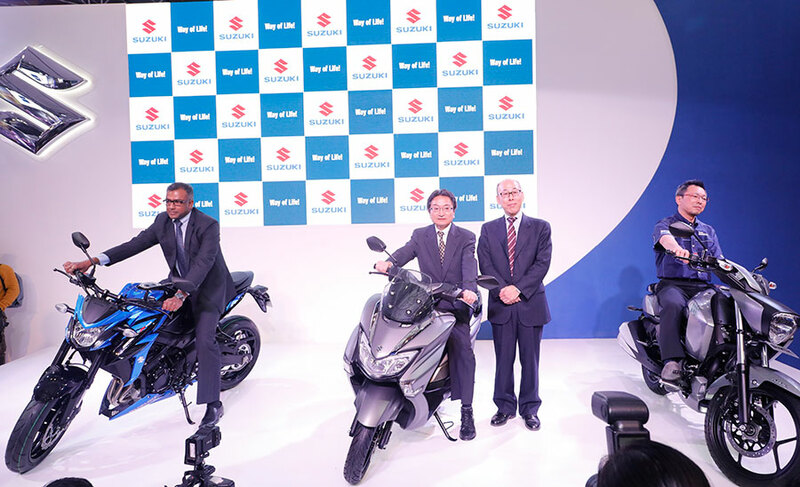 Suzuki Motorcycle India Pvt Ltd. a subsidiary of two-wheeler manufacturer, Suzuki Motor Corporation, Japan today unleashed a new aggressive product road-map for the Indian-market as the 14th edition of the Auto Expo got underway, here today. Leading the onslaught was the new BURGMAN STREET, a 125cc scooter and the descendant from the legendary BURGMAN portfolio. 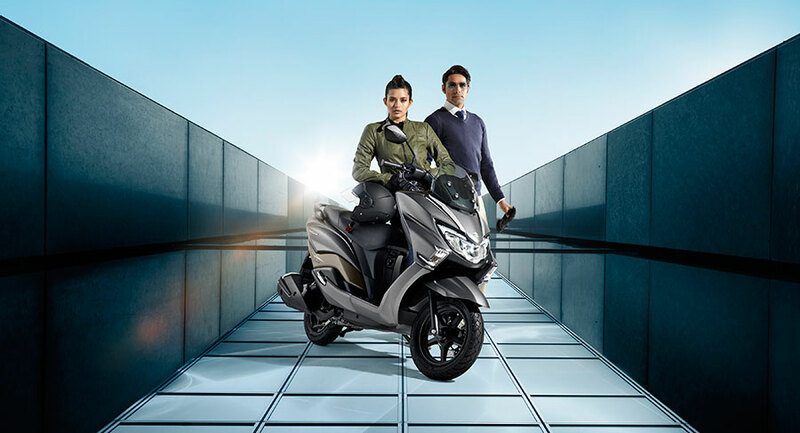 With a cutting-edge premium design from the European scooter design language, the BURGMAN STREET promises to redefine personal-mobility for the Indian-customers and provides the experience of advanced luxury. 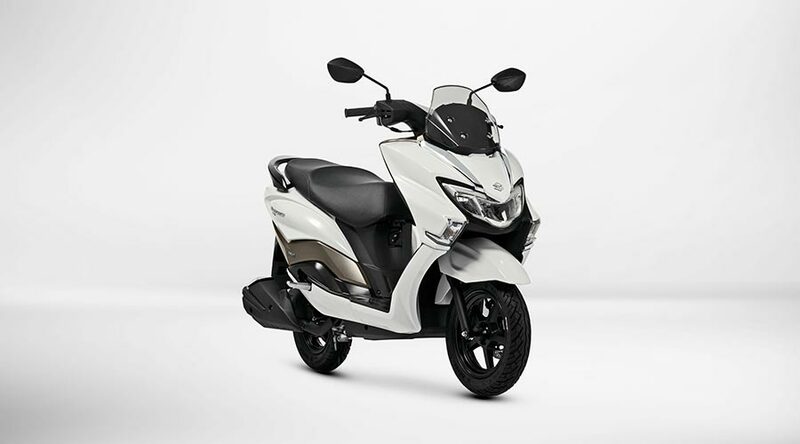 The features like luxurious LED headlamps, body mount windscreen, flexible outstretched foot position, and Front disc combination braking system adds to the advanced features of the scooter. Amongst the biggest-attractions showcased by Suzuki at the Auto Expo 2018, the BURGMAN STREET is scheduled for a launch in 2018. Powered by the heart of GSX-R, the GSX-S750 marks Suzuki Motorcycle India’s presence in sub-1000 big-bike segment. From the bold, upswept lines of its crouched stance to the aggressive styling of its new headlight, fuel tank and body trim designs, every aspect of the GSX-S750 speaks of the raw power, predictable performance and functional beauty inherit to a true apex predator. 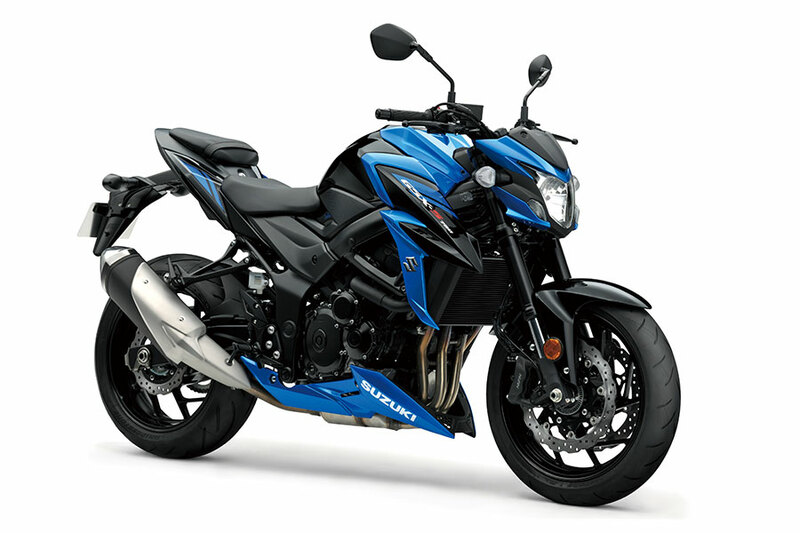 The new GSX-S750 will be Suzuki Motorcycle India’s second ‘Made-in-India’ big bike after the Hayabusa. The Suzuki pavilion in Hall No. 2 at the Auto Expo, designed to deliver a premium lifestyle experience to visitors, had 17 models showcased across scooters, motorcycles, Big-bikes as well as motorsport category. Suzuki Motorcycle India has reinvigorated the domestic bikes portfolio for the upcoming year. The recently launched Suzuki Intruder – India’s modern cruiser, gets a new Fuel-Injected variant to complement its unique luxurious styling that draws inspiration from Suzuki’s legendary INTRUDER lineage. Injecting fresh excitement and thrill into the popular Gixxer motorcycles portfolio, the 2018 Gixxer and Gixxer SF-FI models were also launched at the Auto Expo. Besides the Metallic Triton Blue and the Glass Sparkle Metallic Matt Black, a new colour –Candy Sonoma Red/ Metallic Sonic Silver, has also been introduced. India is an important market for Suzuki Motor Corporation globally. 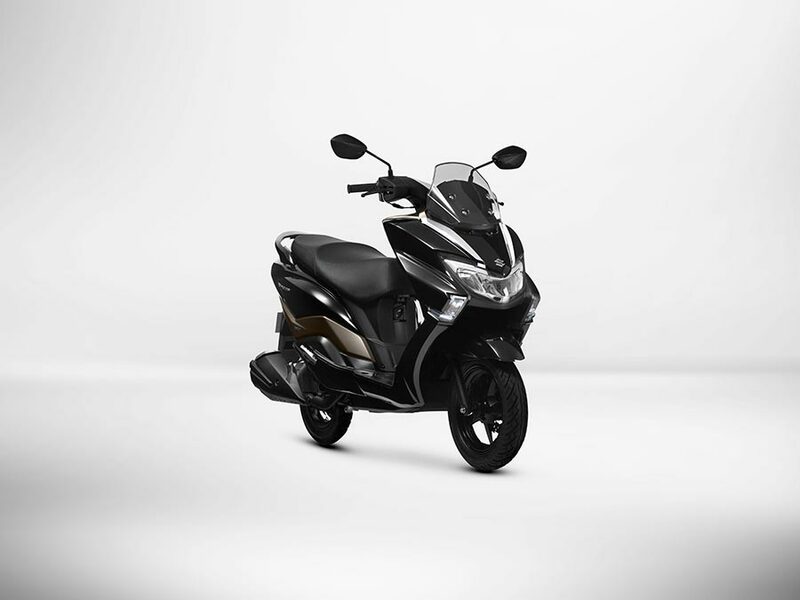 Not only is it one of the biggest-markets for two-wheelers globally, but it also one that is the fastest-growing and with maximum-potential in segments that Suzuki has expertise in. Today, we are extremely excited to introduce two new products with a global pedigree – the BURGMAN, and the GSX-S750 to India. We will continue to invest towards ensuring that Suzuki Motorcycle India continues its upward growth-trajectory in India. We had made a commitment to launch several new products every year. Today we are here to fulfil our promise. With BURGMAN and GSX-S750, we have reinforced our strategy of focusing on premium products to tap on the opportunities in the Indian market. Along with the new fuel-injected Intruder variant and the new Gixxer 2018 series, we now have new growth-drivers to help us achieve our target of clocking 1-million unit sales by 2020. The excitement has just begun. The year 2017 was a stellar year for Suzuki Motorcycle India. We want to continue to build on this momentum as we are gear up to make 2018 even bigger and better. The Indian two-wheeler industry has come of age. Customers in India now have a greater appreciation for premium products aspire that offer superior technology. 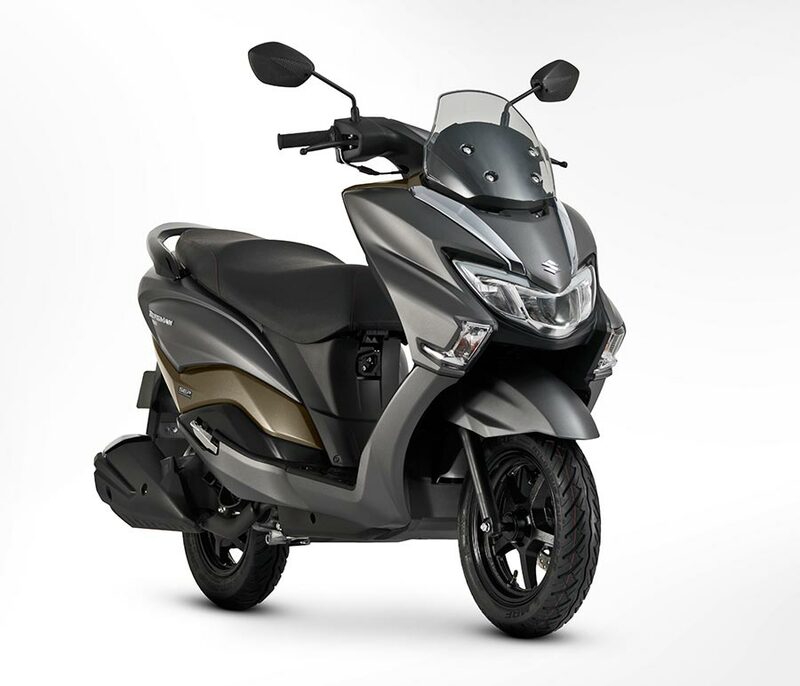 By extending our presence in the most exciting segments – 125cc scooter – Burgman, 150cc premium motorcycle – Intruder with Fuel Injection; and the sub-1000 sports bike category in a CKD – GSX-S750; we now have a well-rounded portfolio to cater to every Indian customer who aspires a premium lifestyle. The 2018 legendary Hayabusa, one of the most iconic and widely recognised motorcycles, recently announced in two new colours – Pearl Mira Red/Pearl Glacier White and Glass Sparkle Black, was also exhibited for the first-time in India. The V-Strom 650 and the Burgman 650 on display offered further a glimpse into Suzuki’s versatile repertoire. Suzuki’s legacy in motorsports was also at display, with the presence of Moto GP race bike – the GSX-RR and Suzuki Gixxer Cup – Gixxer SF. The off-road variants – the 2018 Suzuki RM-Z450, the 2018 Suzuki RM-Z250; and the 2018 Suzuki DR-Z70. The brand has also created a special VR experiential zone wherein visitors can experience the speed and throttle of how the former World Champion motorcycle road racer – Kevin Schwantz rides the GSX-R1000R on the racetrack.